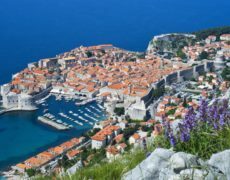 If the reason for your visit to our city is culture, youd better prepare yourselves because culture, arts and architecture are inseparable parts of Dubrovnik. Do not miss a visit to the Franciscan Monastery Museum with the artefacts of the Friars Minor Pharmacy from 1317. The Dominican Monastery houses inspiring works by the members of the Dubrovnik 15th and 16t century school of painting and a canvas by the great Titian. The Cathedral treasury comprises silver and gold relics made by Dubrovnik goldsmiths from the 11th to 19th century. At the Rectors Palace try to conjure up the way the city was governed in the course of centuries and how freedom was guarded as the greatest treasure of the Dubrovnik Republic. Visit the Rupe Ethnographic Museum and learn more about the granary and storage of the state grain and wheat reserves in deep pits cut into the rock. Acquaint yourselves with the customs and folk costume of the Dubrovnik region. 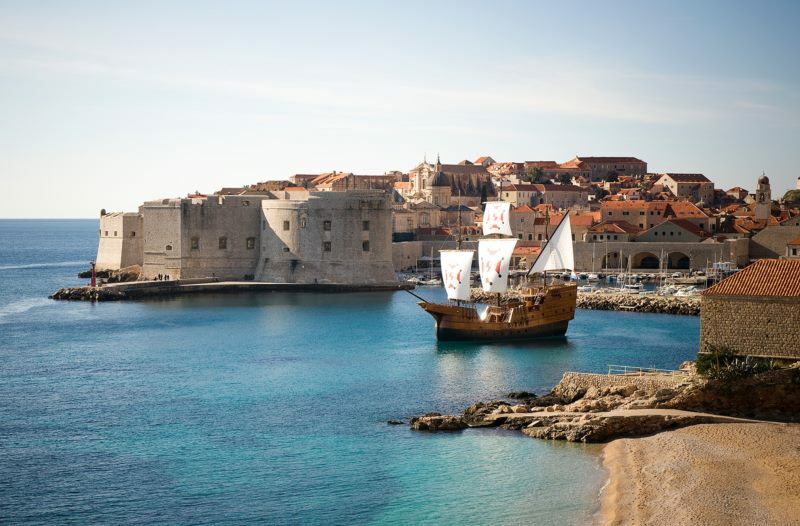 Walk the city walls, and make sure to visit the Maritime Museum in order to learn about the centuries-long seafaring tradition of the Dubrovnik Republic. Discover more about the famed seamen, and the mathematician Getaldić and the physicist Ruđer Bošković who calculated the loading capacity of the merchant ships karaka, galijun and nava. Climb Fort Lovrjenac, the Dubrovnik Gibraltar, and conjure up scenes from Shakespeares Hamlet, Macbeth and Julius Caesar. Do not miss the opportunity to visit the small museum of the Dubrovnik Synagogue with numerous exhibits which testify to the life of the Jews in Dubrovnik. 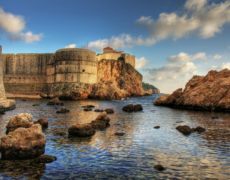 At the Dubrovnik Defenders Museum at Fort Imperial on Mount Srđ, reminisce about the recent past and suffering of Dubrovnik. In addition to doing the city walls tour, climbing the Dubrovnik steps, walking the narrow streets with clothes drying in the breeze, charming restaurants and shops, a cocktail sipped by the walls, the murmur of the sea at Buža, and a concert or play at some of the Dubrovnik festivals, make sure to save some time for visiting the places in the Dubrovnik surroundings. The Island of Lokrum, also called the Island of Love, is in close vicinity to the Old City. Centuries of rich history, legends, tales and the magic of the sea and nature will revive old loves, or inspire new ones. The Arcadian idyll of the Trsteno Arboretum - where one of the most beautiful women of the European Renaissance, the red-haired Dubrovnik poetess Cvijeta Zuzorić wrote her verses and loved - invites you to take a walk in the shade of ancient trees and see your reflection in the Neptune and Nymphs Fountain.